Why choose Vegan Vitamin D? 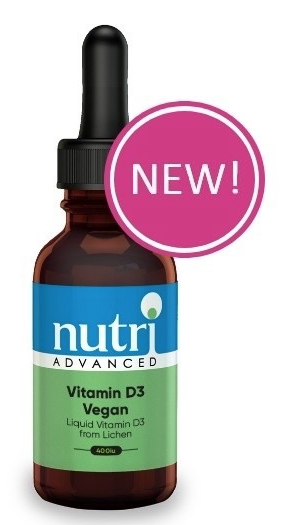 These vitamin D3 drops are suitable for everyone, from birth to the elderly. As they are made from lichen they are most suited to vegans/vegetarians. Everyone needs vitamin D daily from October to March, and at risk groups every day of the year.